The relationship between Apple and Design Reactor’s motion graphics team stretches over ten years and multiple generations of technology and solutions. 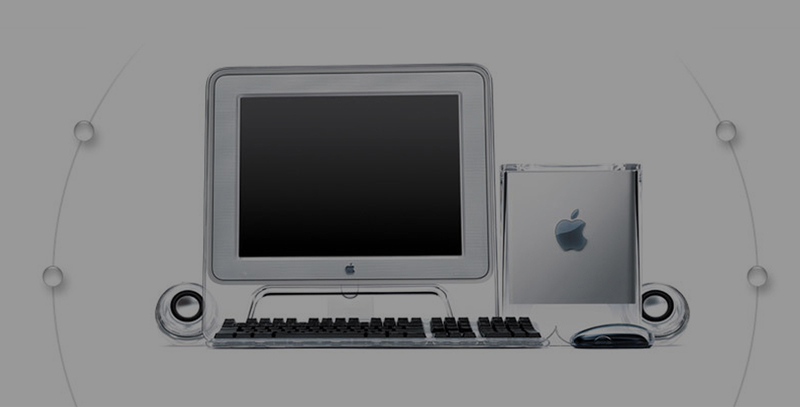 Working with Apple since 2001, Design Reactor has been heavily involved with product placement, educational retail systems, and their overall retail customer experience strategy to drive awareness and increase loyalty for Apple products. 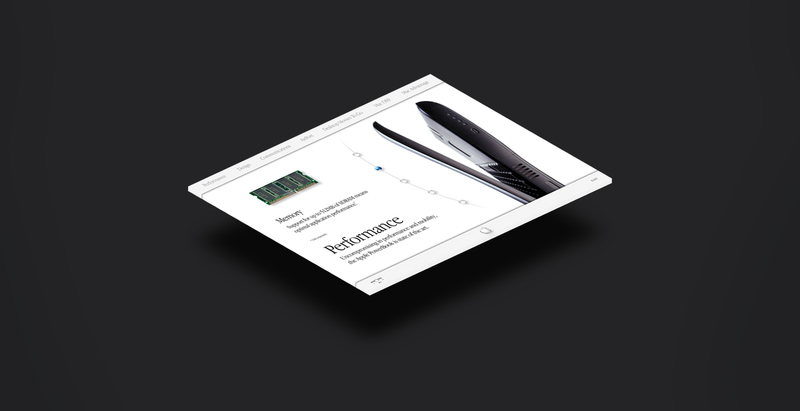 A majority of Design Reactor's work with Apple has been focused on motion graphics and the interactivity of product demos, placed strategically throughout the retail store. The methodology we pioneered with Apple was the construct of a motion graphics loop, labeled an attract loop, that was designed to attract consumers to the kiosk/machine demos. The enhanced digital retail strategy dramatically advanced consumers through engagement levels quickly from attraction to interest to interaction driving Apple's overall retail customer experience journey. Consumers could interact with and learn about new Apple products, product features, and related software, increasing the consumers overall knowledge of Apple’s product and service portfolio. Accounting for all levels of engagement, Design Reactor provided a metrics dashboard post-interaction, that allowed the General Managers of each retail store to measure interactivity levels of their consumers to better anticipate and enhance sales conversions. As part of Design Reactor's efforts to drive the customer experience, we provided Apple headquarters with detailed metric reports on a quarterly basis allowing the different business groups to plan additional enhancements, product demo adjustments, and refine how key marketers would engage with consumers derived from Apples' key performance indicators and data we tracked and analyzed. Based on the success of the retail rollout, Design Reactor applied the same methodology to Apple’s mobile devices during the launch of the iPhone an iPad in-store merchandising that is now the primary shopping experience for Apple stores (and replicated by other vendors) worldwide.